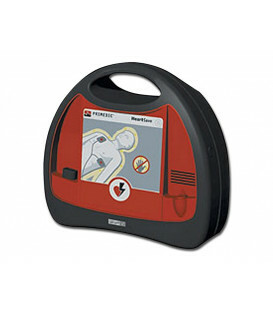 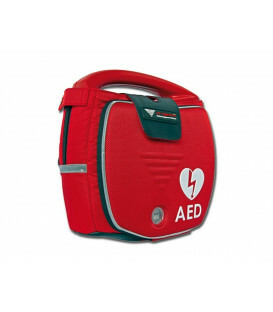 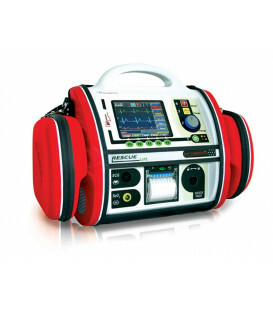 The device CU-ER3 is an automated external defibrillator (SAED) with Manual mode and ECG monitor + Oximetry. 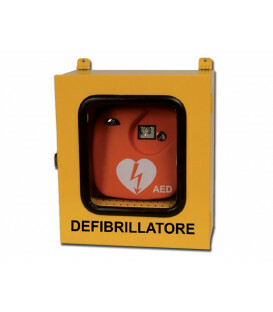 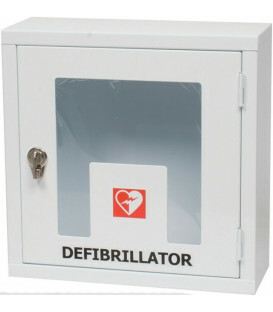 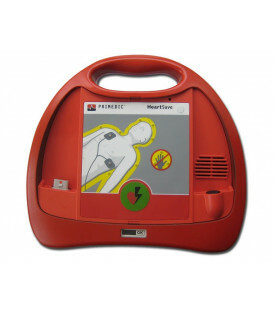 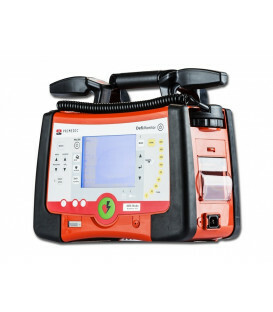 It operates on battery, is lightweight and portable, is designed to defibrillate patients also Duranti rescue operations. 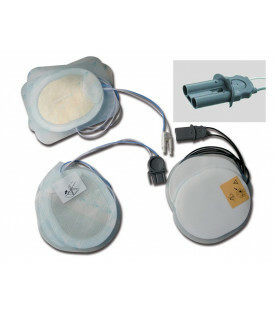 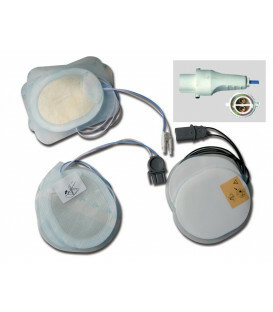 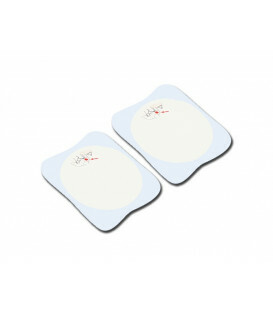 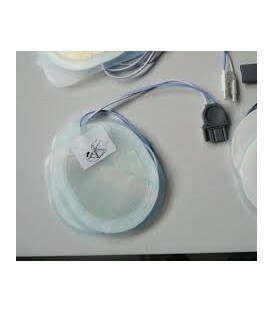 In SAED mode the device analyzes the ECG of the patient to determine if the cardiac rhythm requires a download. 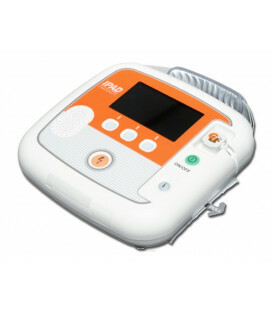 In Manual mode the operator must analyze the ECG of the patient and determine the energy levels of discharge suitable. 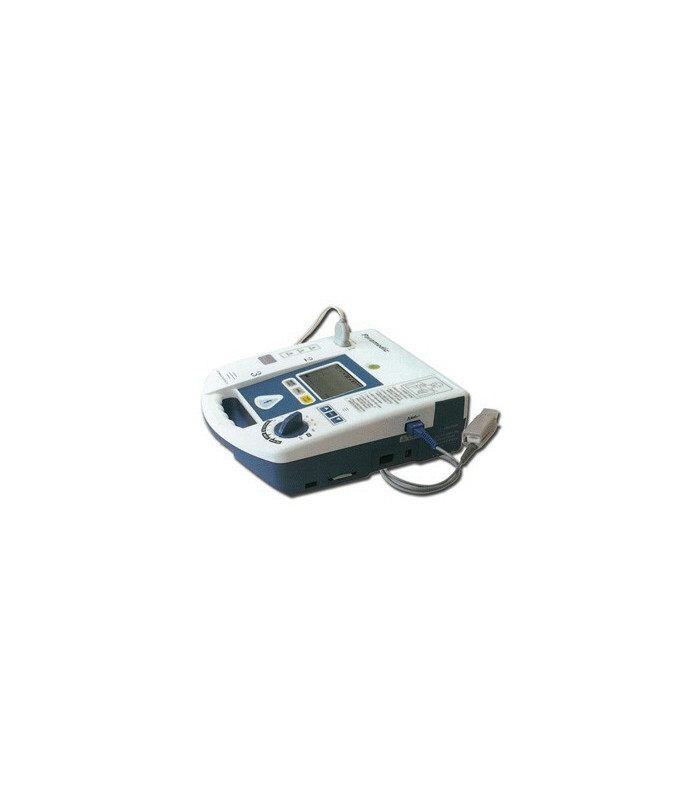 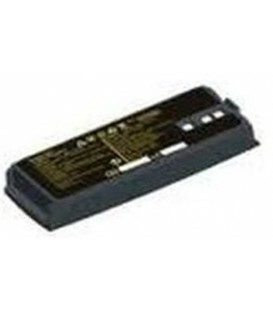 The options are 2, 3, 5, 7, 10, 20, 30, 50, 70, 100, 150, and 200 (joule). 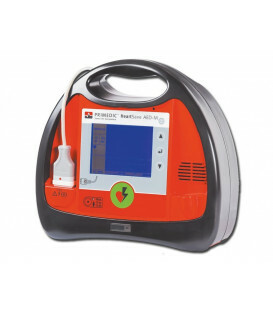 The patient's ECG is recorded during resuscitation, relevant events (eg shock advised, charging, discharging) are recorded together with timestamp. 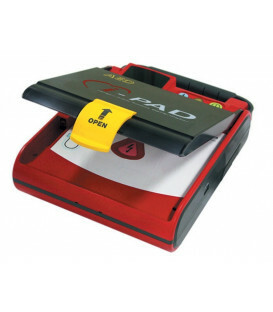 The recorded data can be transferred in the PC or accessed directly on the device. 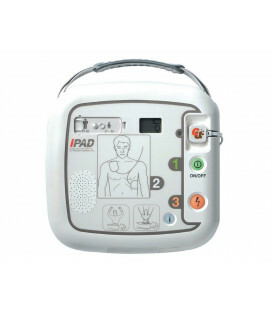 Lightweight: 2.8 kg and portable Supplied with rechargeable battery, battery charger, adult pads with cable SpO2 module (only CU-ER3) user manual and carrying bag.